Here in the U-M Department of Urology, groundbreaking research, superior patient care, and class-leading education converge to result in the highest quality urological care in the field. Award-winning and nationally recognized physicians, faculty, and administrative team members all work together to continue the high standards established by the Department after nearly a century of contributions to the urological field. Educating the future leaders in the field of urology has been and will continue to be a priority for the faculty for the U-M Department of Urology. This emphasis is reflected in the Residency Program’s national prominence, as well as in the quality of the graduates we produce. Our residency program was recently recognized as the best program in the state of Michigan, as well as the third best in the Midwest and the seventh-best nationally. Furthermore, our graduates have gone on to do great work around the country. Click here for more information on the U-M Department of Urology Residency and Fellowships Programs, as well as information for prospective residents and those looking to continue their medical education. Through our expansive clinical presence, in both the University of Michigan Health System and in clinics across the Midwest, our physicians are delivering world-class care in the treatment of urologic conditions. Our clinical practices have been ranked as one of the best in the country, consistently praised by U.S. News and World Reports. Additionally, numerous Urology faculty members have received national recognitions for their contributions to the field. For more information on the U-M Department of Urology faculty delivering outstanding care, click here. 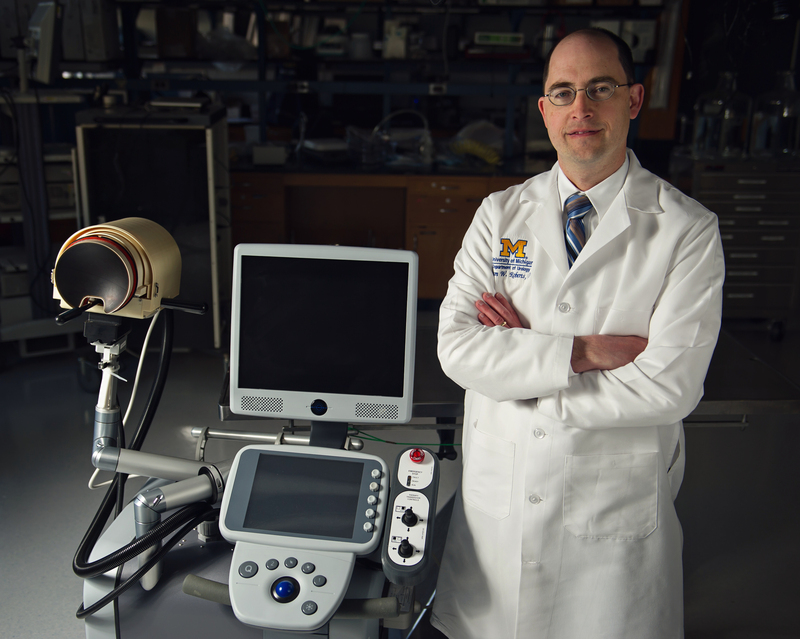 The U-M Department of Urology is not only on the front lines of urologic care delivery and education; they are also working to uncover innovative practices and treatments to move the field of urology forward. Research done in the University of Michigan Department of Urology spans a broad range of urologic concerns and is rooted in a history of advancements for the field. This trend continues today with more modern, ground-breaking discoveries. For more information on the research being done by the U-M Department of Urology, click here. It is rare for a hospital's urology practice to combine class-leading care delivery, research, and education, and that is what you find with the U-M Department of Urology within the University of Michigan Health System. This is all possible because we share a passion for leading the future of clinical urology, education, and discovery. We are committed to being leaders in the field of urology and contributing to making the University of Michigan Health System one of the best.